Australian authorities have seized more than half a ton of methylamphetamine, commonly known as ice, hidden in commercial refrigerators imported from Singapore, it was announced Monday. 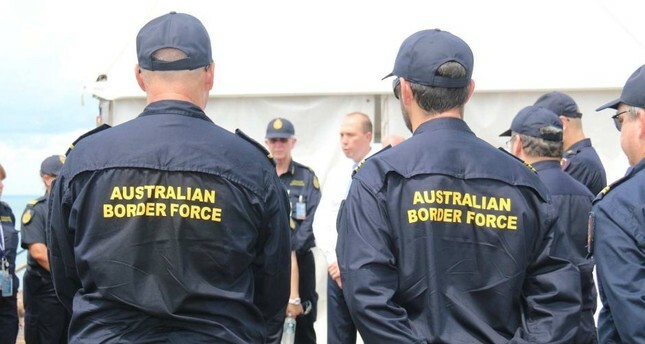 The street value of the drugs haul by law enforcement at the border is estimated to be more than 438 million Australian dollars ($310 million ), Australian officials said in a joint statement by the police and border authorities. Authorities found the drugs hidden in commercial refrigerators in a consignment declared as electronic ovens. The drugs have since been seized and a joint multi-agency investigation has commenced, the statement said. Authorities in the past have said Australia has a "serious epidemic" of drug use with an "insatiable demand" for illicit substances resulting in a record number of seizures and arrests in recent years. In February, an analysis of wastewater data found that people in Australia spent about 9.3 billion dollars ($6.6 billion U.S.) on illicit drugs in a year, largely on cocaine, heroin, ecstasy and meth. The most consumed drug was meth or methylamphetamine, a synthetic stimulant that comes in several forms, with the report saying an estimated 9.6 tons of meth was consumed in a year in Australia.